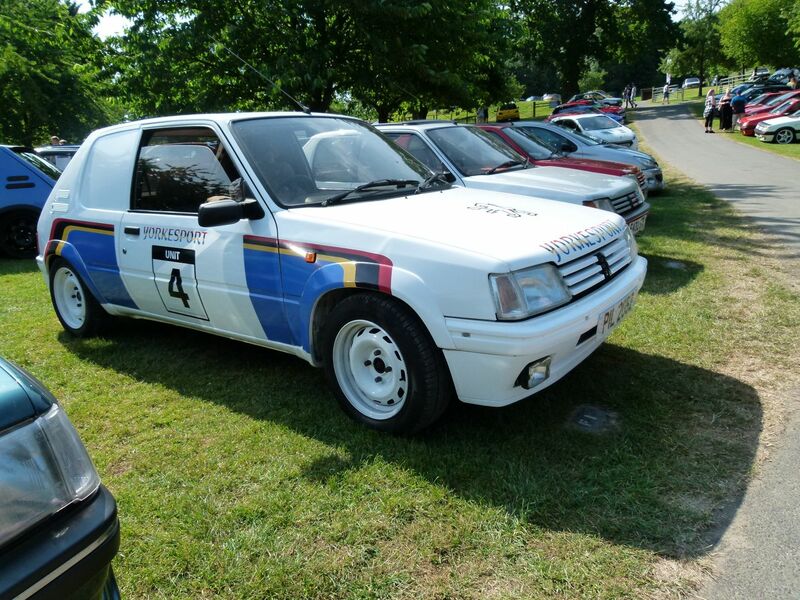 Those of you who follow us on our various social media might have noticed there are some in our office with a bit of a thing for French cars. 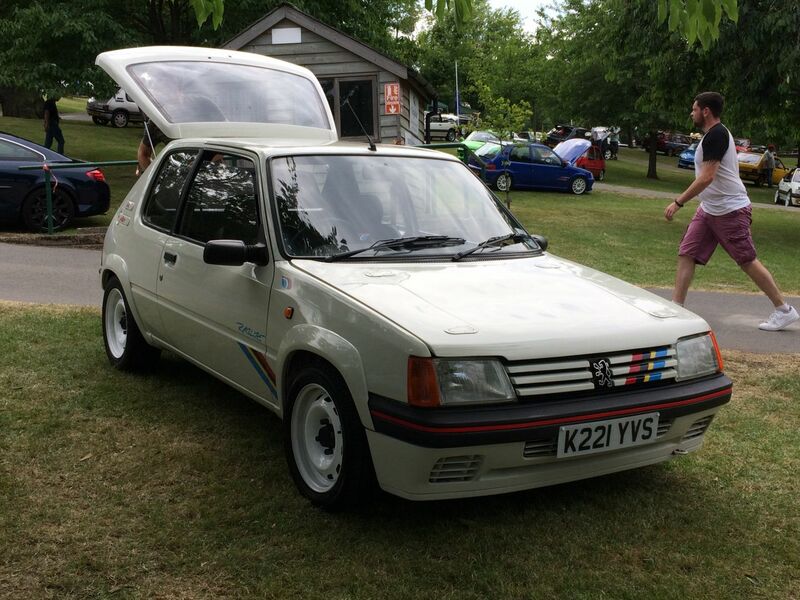 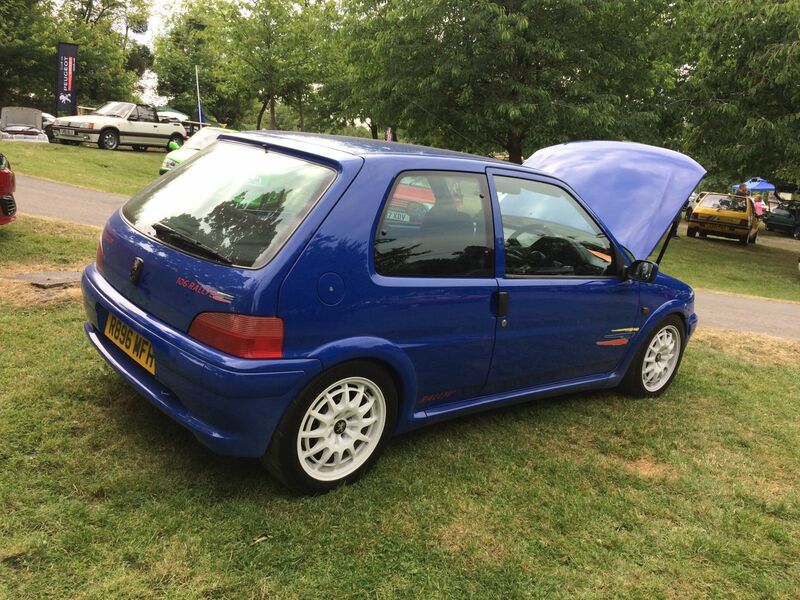 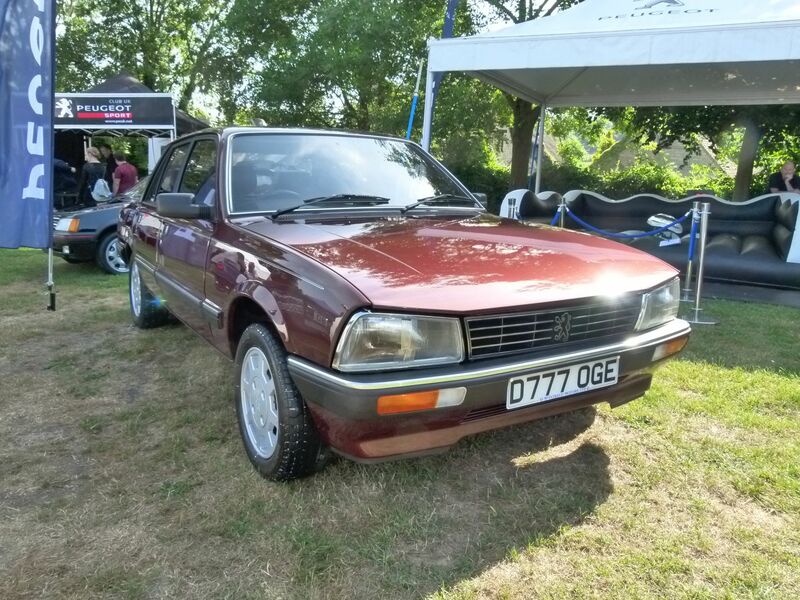 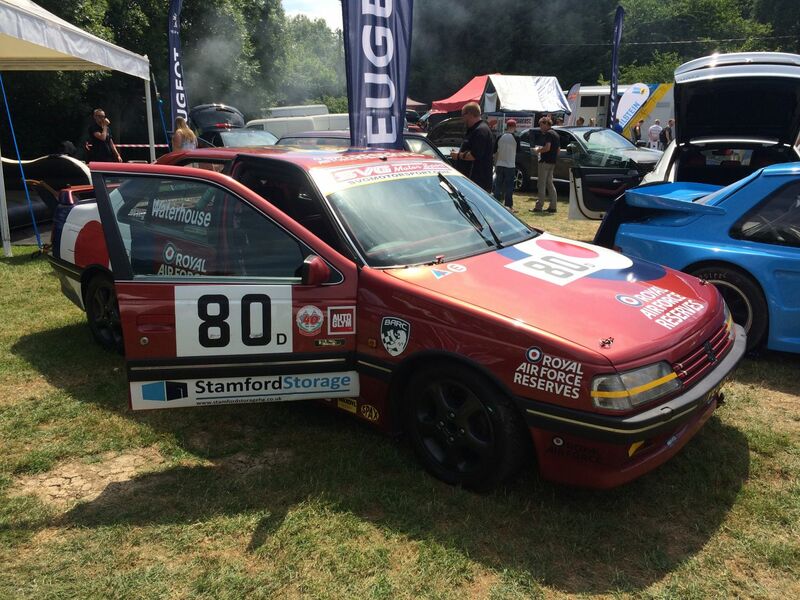 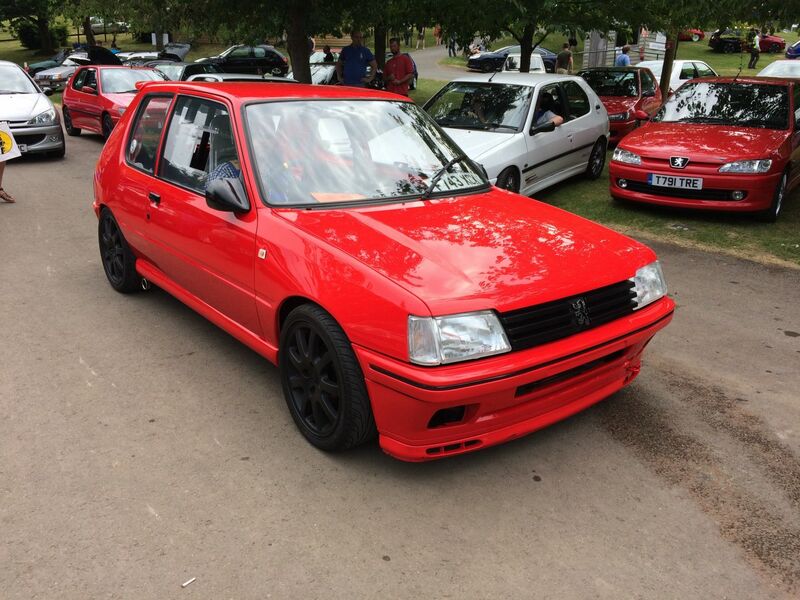 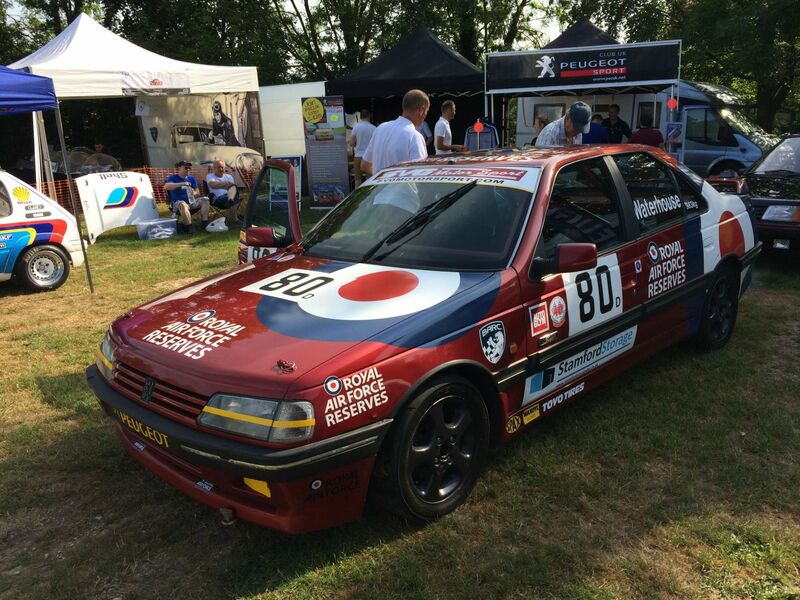 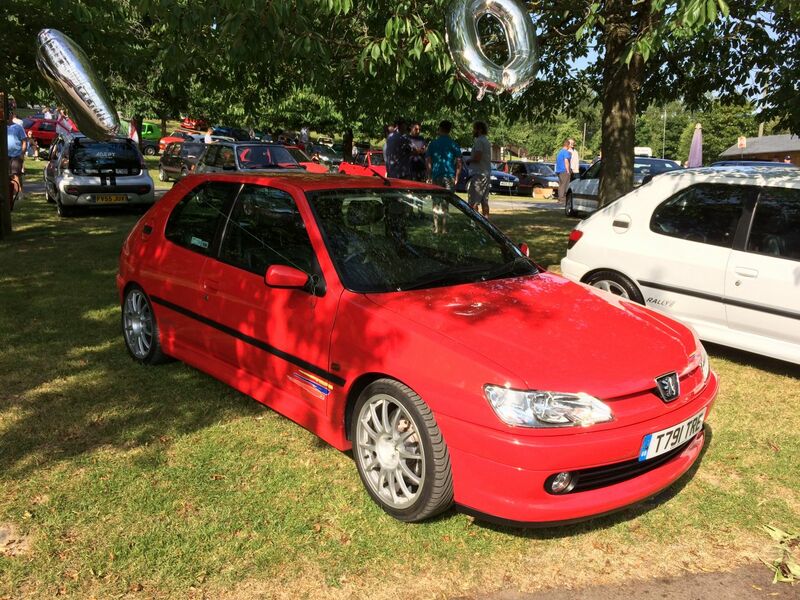 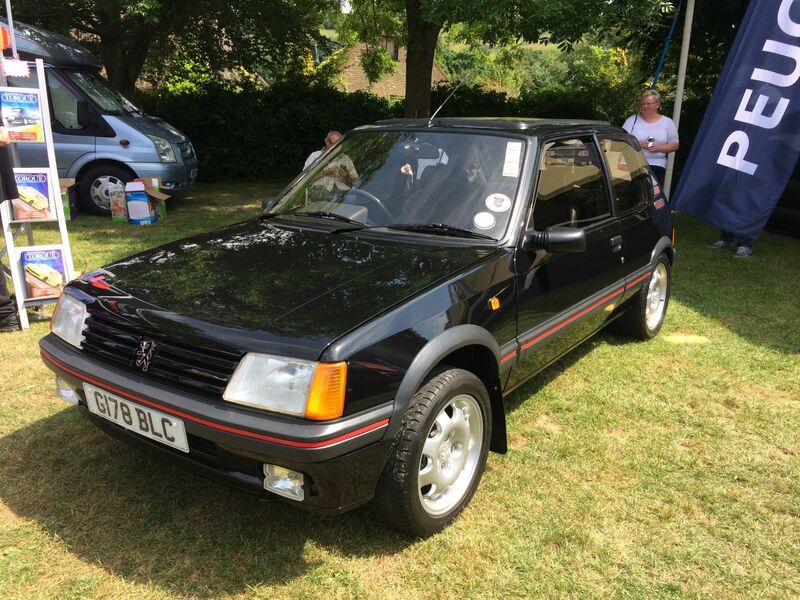 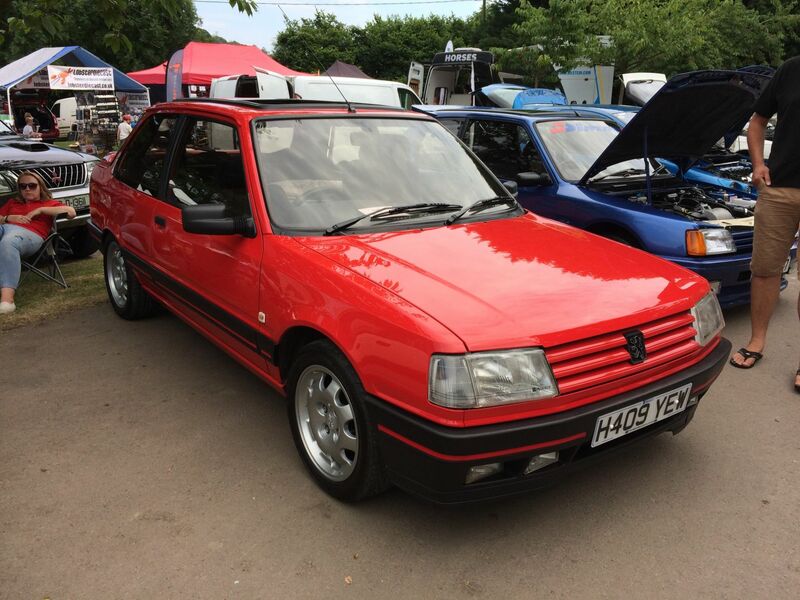 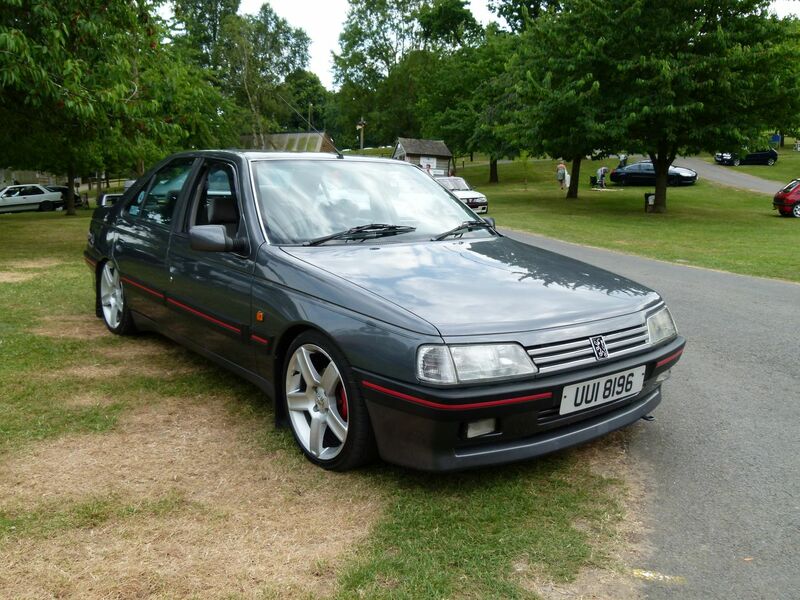 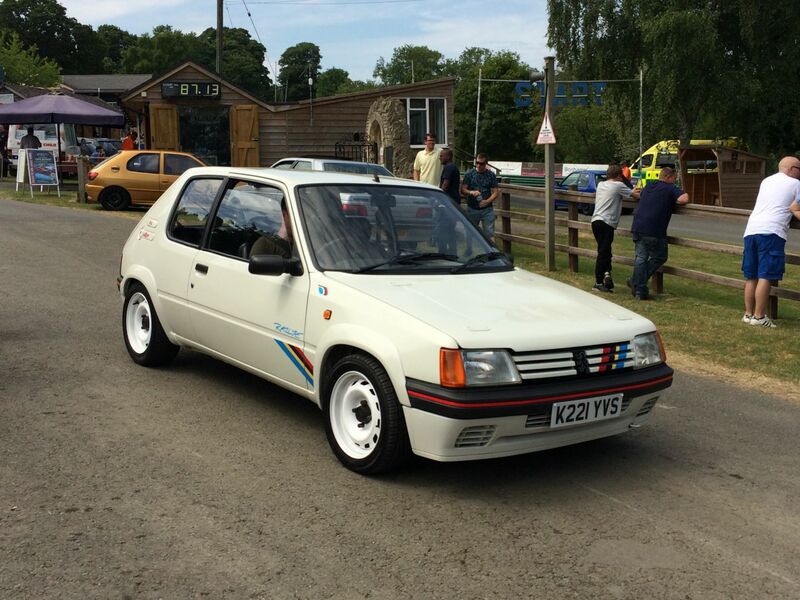 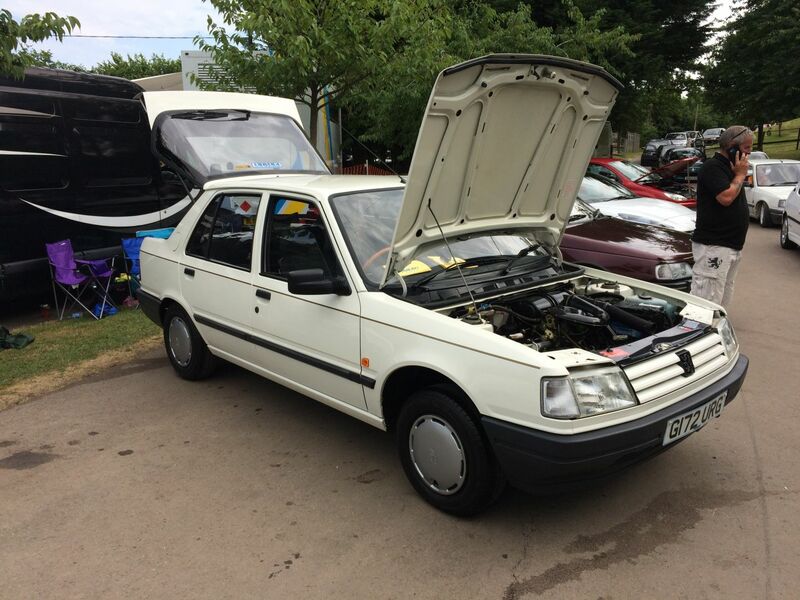 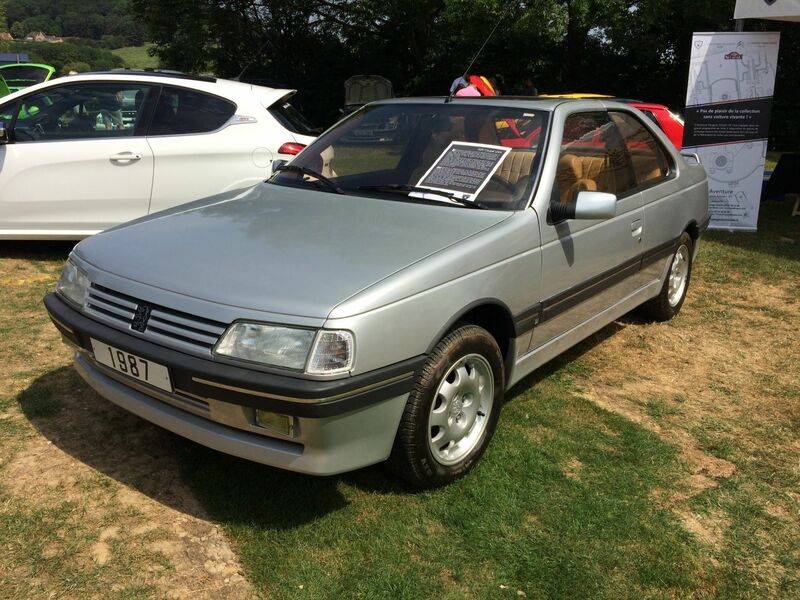 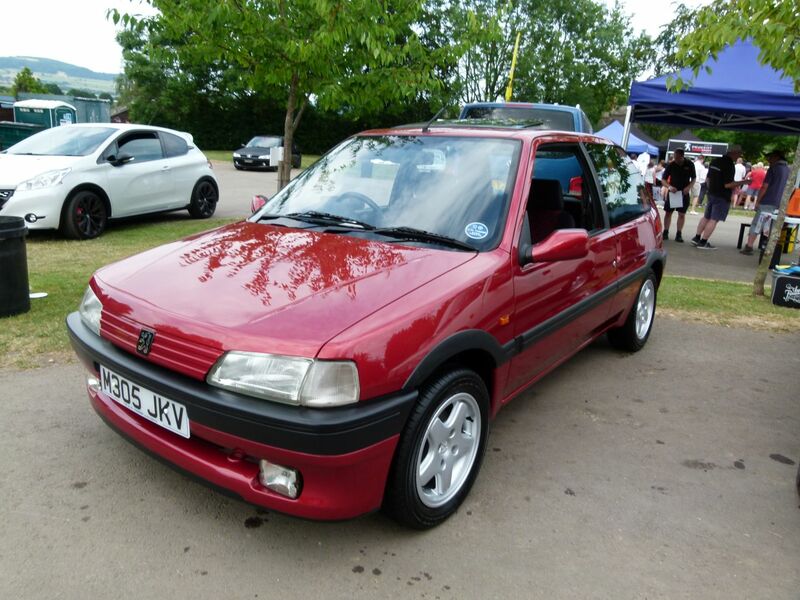 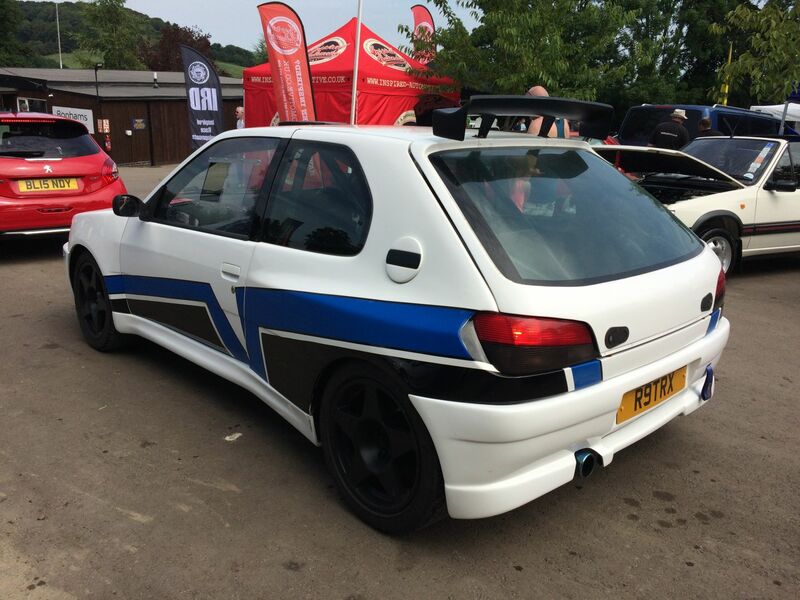 So when we were invited to attend Peugeot Festival, held at Prescott Hillclimb in Gloucestershire, we didn’t need more than a nanosecond or two to confirm we’d be there! 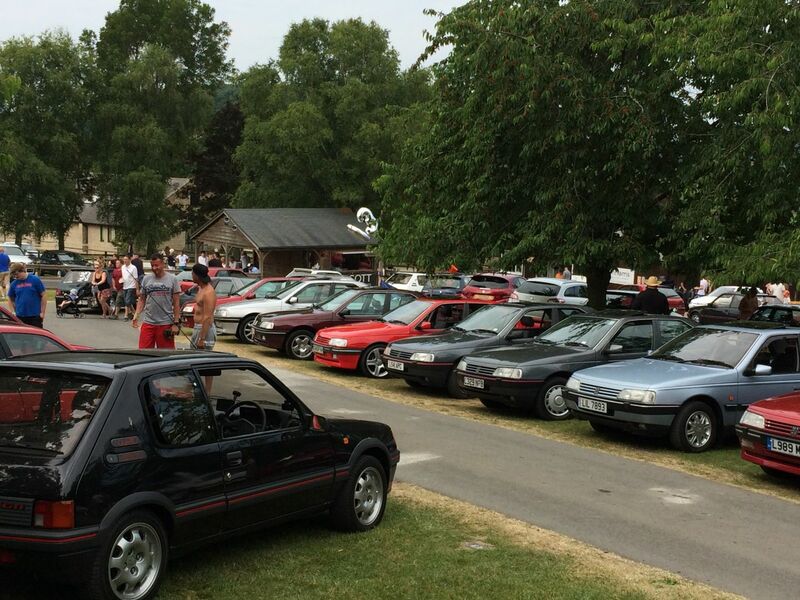 The venue is one of the nicest and most scenic we attend and lends the show a suitably chilled out, relaxed atmosphere. 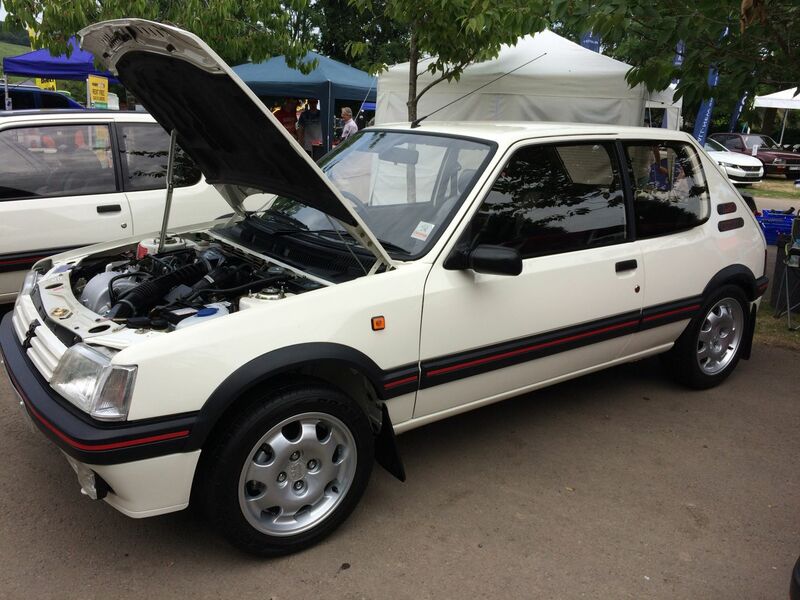 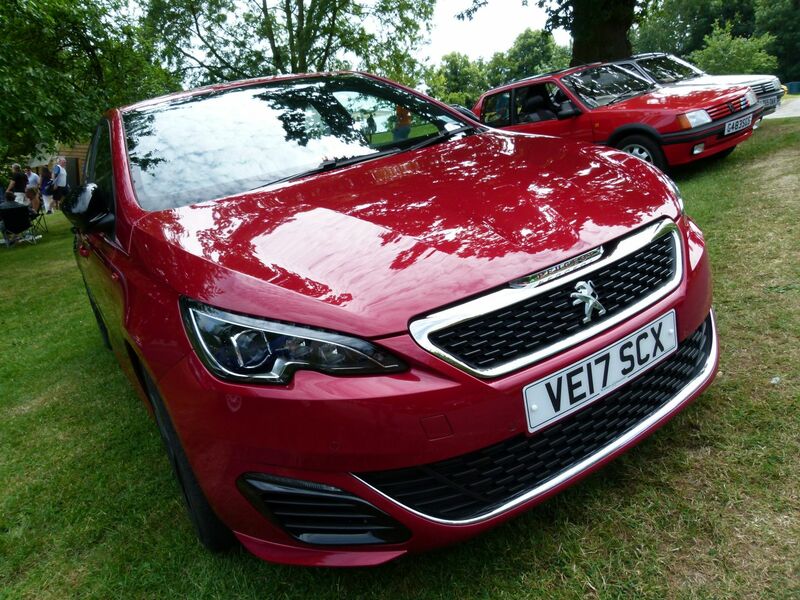 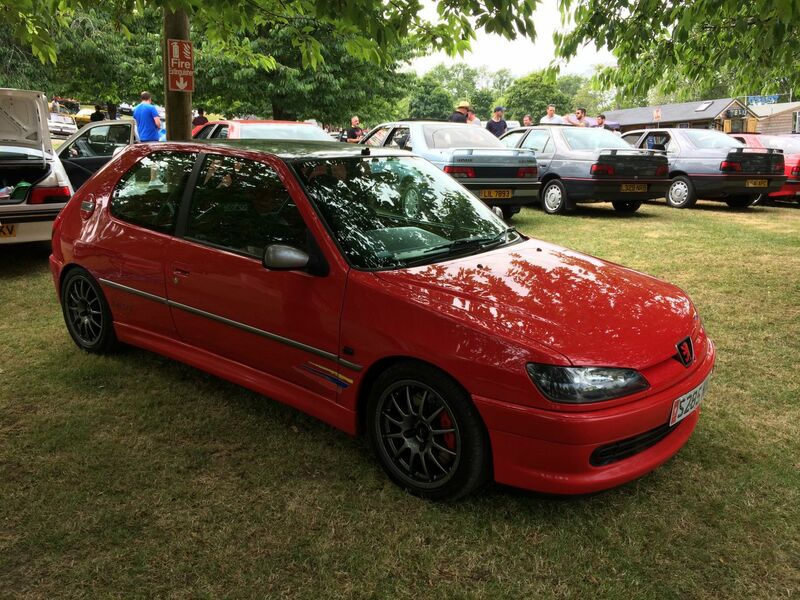 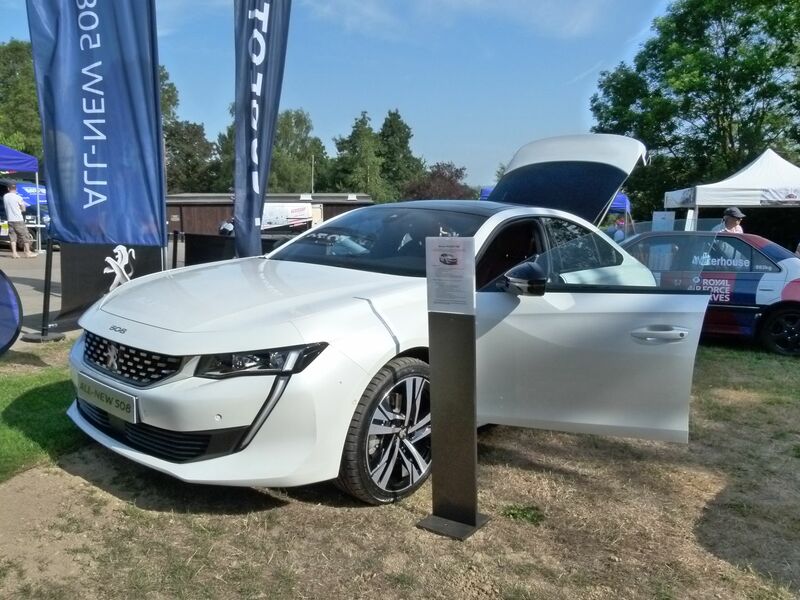 The show itself offers something for pretty much every Peugeot fan around – pretty much continual activity on the hillclimb track as well as show and shine, camping, displays of most of the Peugeots we can think of. 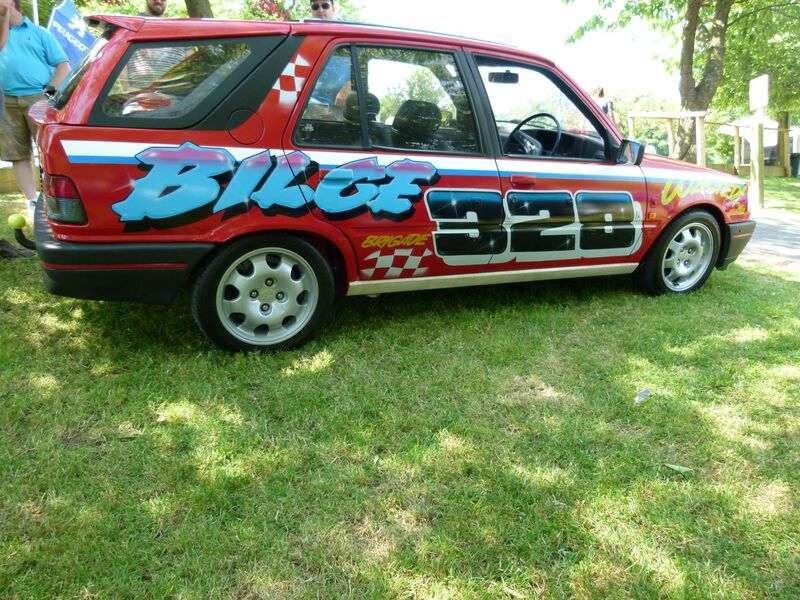 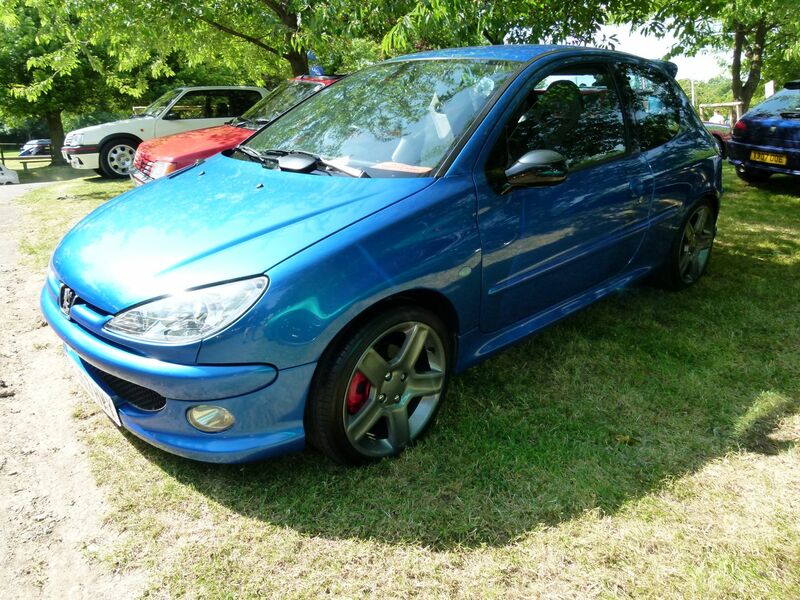 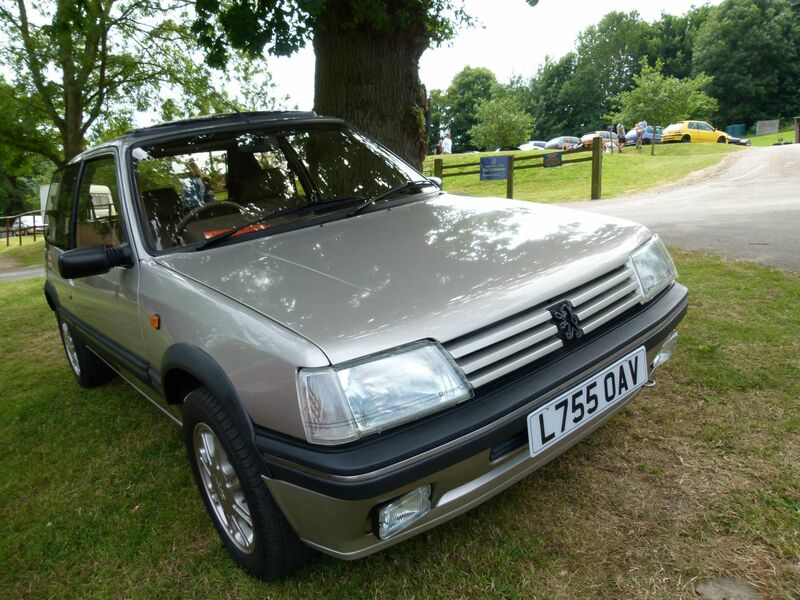 So yep, if you like Peugeots then this is for you. 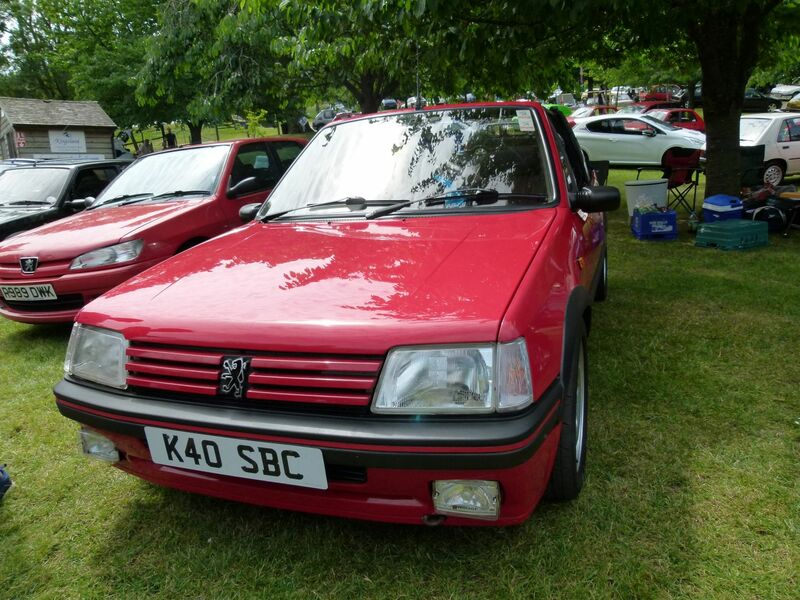 As ever it was nice to see so many new and familiar faces over the weekend and we’ve already got the date for next year – Sunday 30 June – in our diary and we’d highly recomend you add it to yours too!